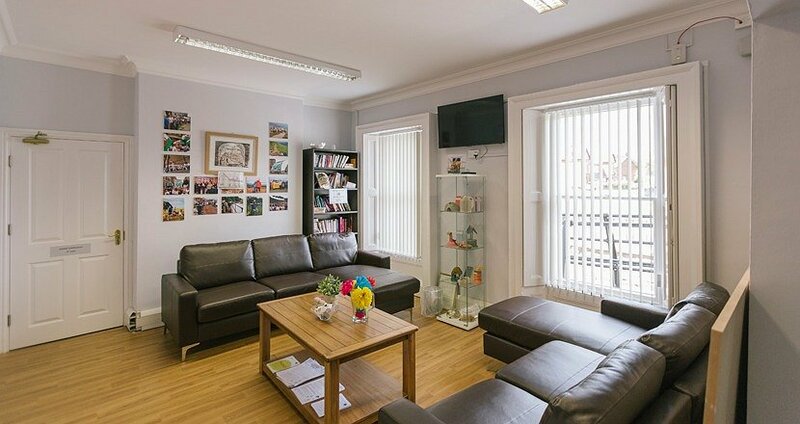 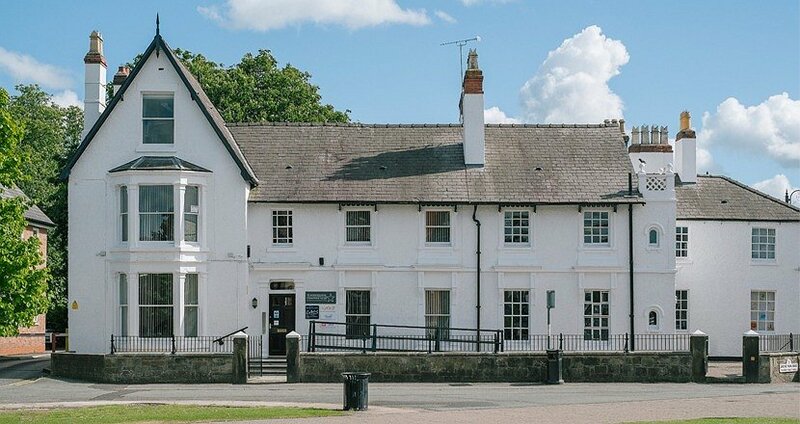 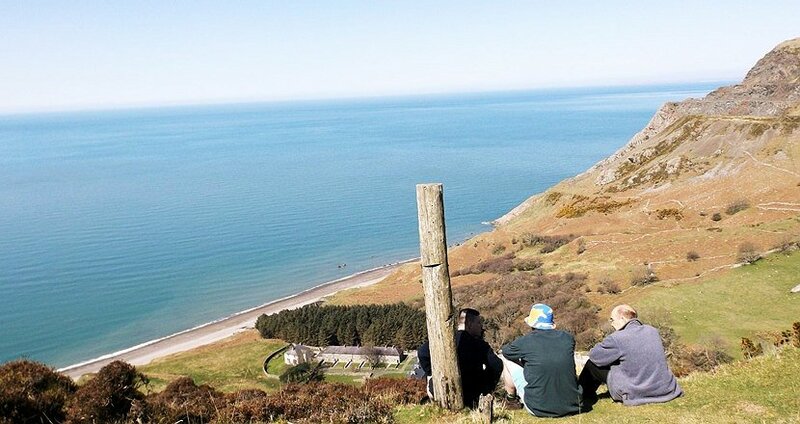 Champions’ House is a creative, active and supportive environment for people who have suffered from drug and alcohol addiction but are now actively seeking recovery. 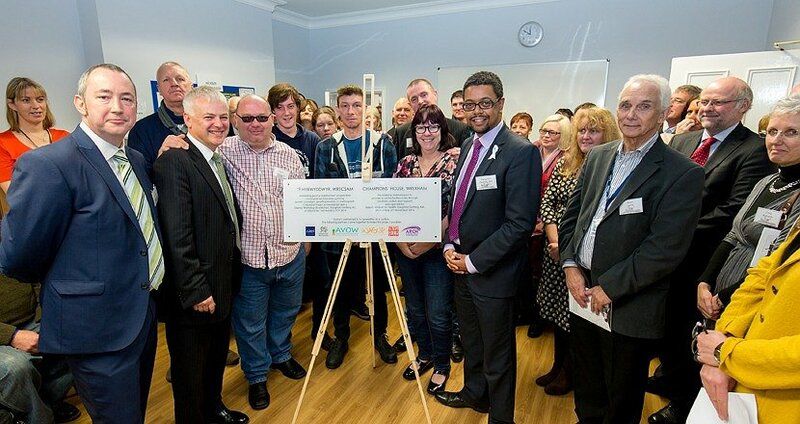 By harnessing the talents in its local recovery network, the project will provide a mutual-aid community where everyone is looking towards a future without addiction. 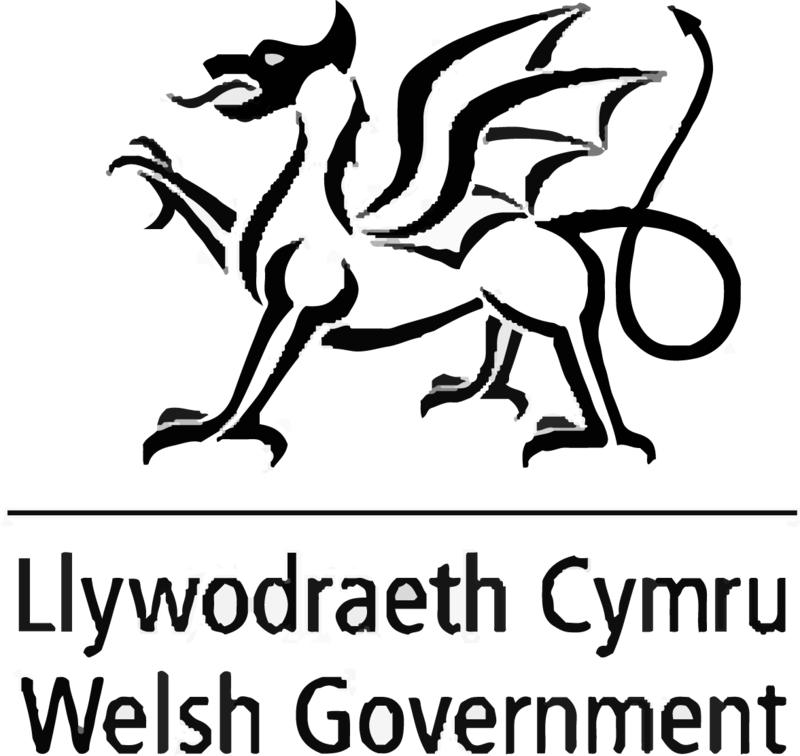 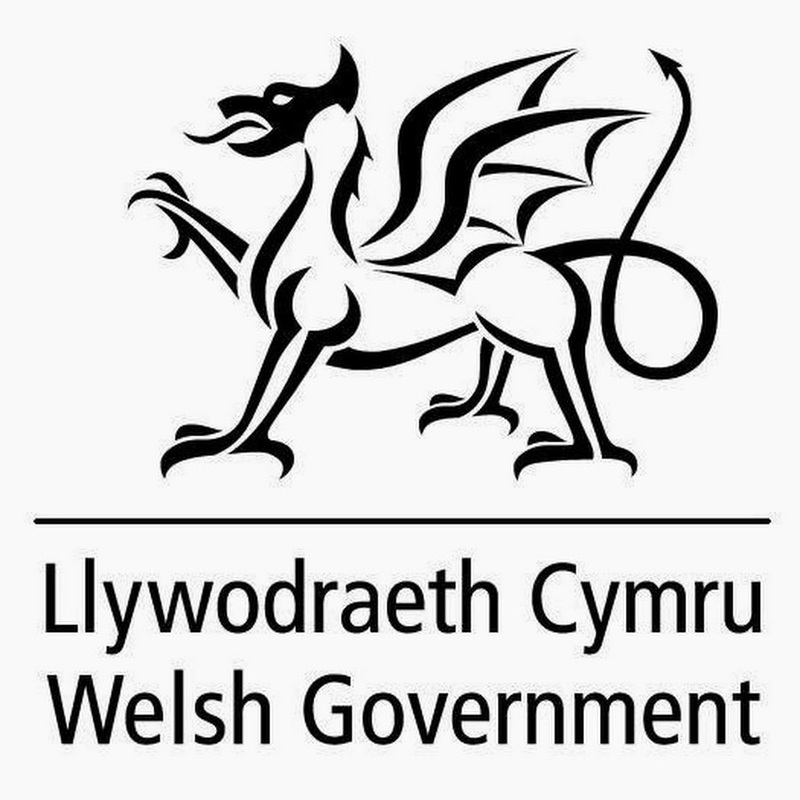 Activities at Champions’ House/Tŷ Hyrwyddwyr are now underway following completion of an extensive programme of refurbishment works on the building, funded by Welsh Government.